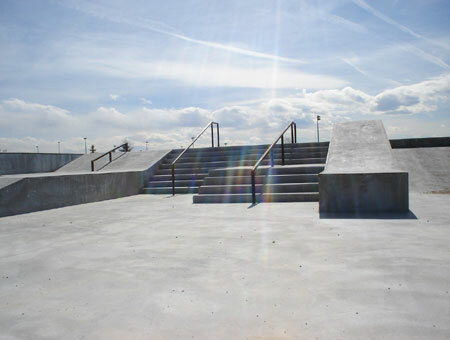 Westminster Skatepark - 8-step rail and rail over double-set. 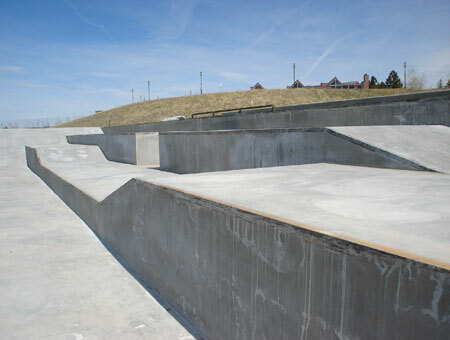 Westminster Skatepark - Three levels of ledges! 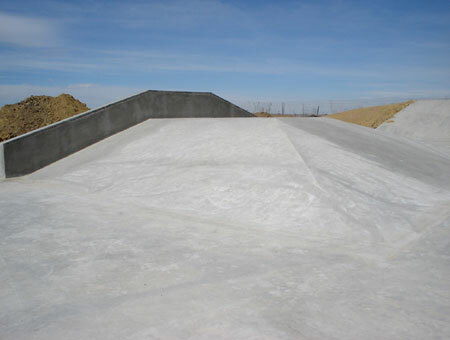 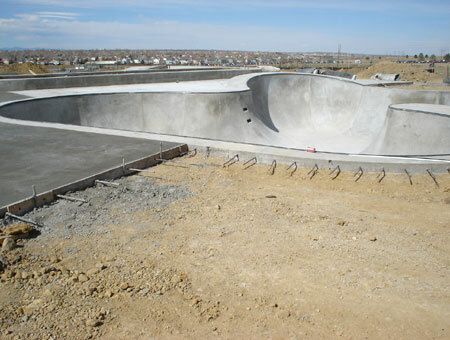 Westminster Skatepark - A look at the street course. 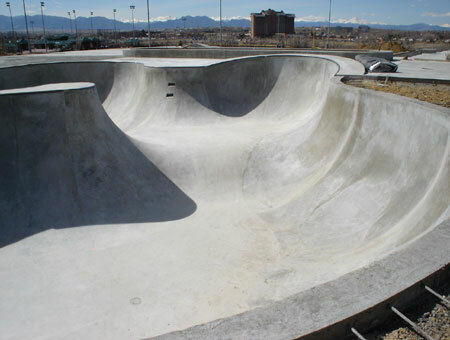 Westminster Skatepark - The other side of the street course. 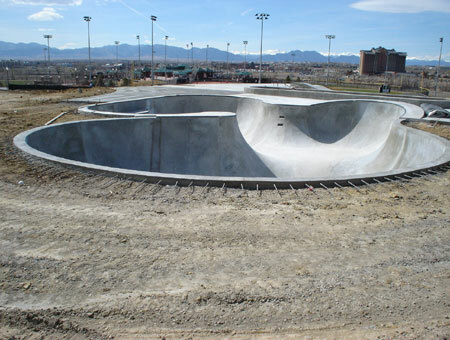 Finally after years of debate and the closing of Vans Skatepark, the City of Westminster is getting a free public skatepark. 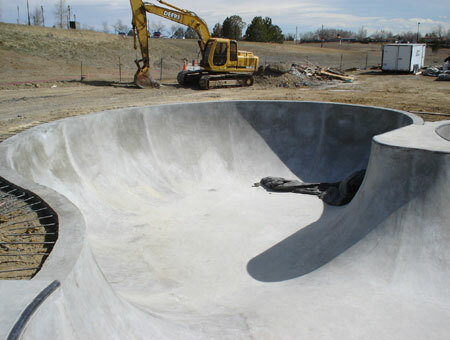 The park should open by the end of April 05'. 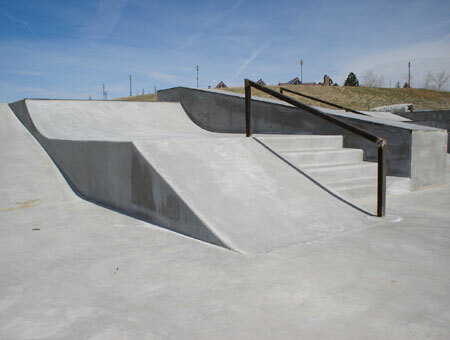 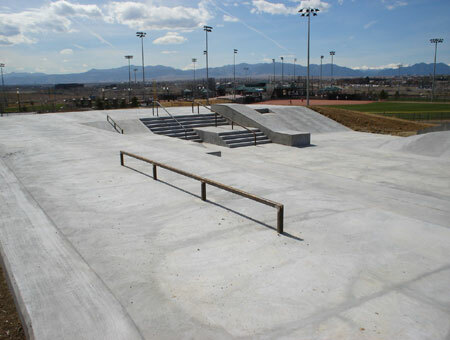 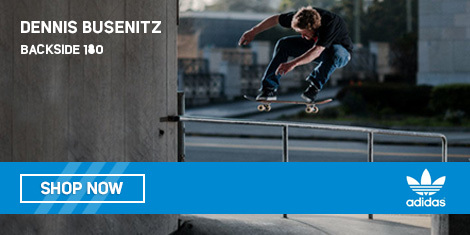 The park has obstacles for beginners to the most advanced skaters. 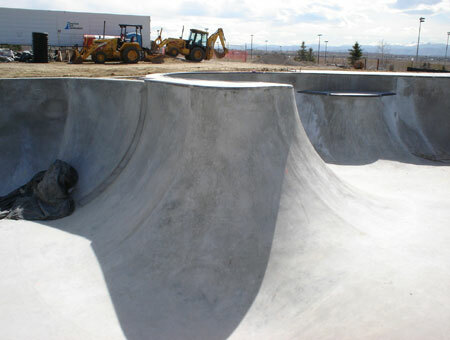 The park features rails, hips, stairs, ledges and a huge clover bowl.